This is 3.5 inch 1.44Mb USB-Floppy Drive Emulator (Floppy to USB Converter). 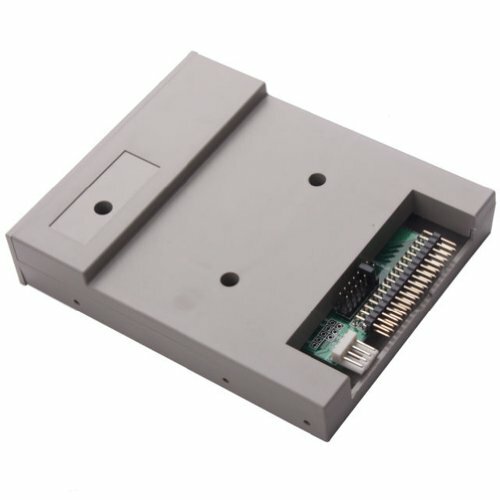 It is the replacement for almost of 3.5 inch 1.44Mb floppy drive on industrial sewing machine,embroidery machine, Industrial PC,textile machine, PC. This USB Floppy Drive Emulator is suitable for all devices that currently use a 3.5 inch 1.44Mb floppy disk drive.